ASISTA's mission is to advance the dignity, rights and liberty of immigrant survivors of violence. HERE ARE OUR LATEST UPDATES & ANNOUCEMENTS, STAY CONNECTED WITH ASISTA! 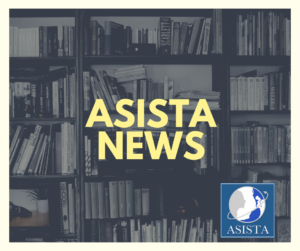 Working at the nexus of immigration and domestic/sexual violence survivor advocacy communities, ASISTA is uniquely positioned to identify systemic problems and advocate for change. ASISTA provides multiple training opportunities throughout the year through our interactive web-based formats as well as in-person events. To find more about our trainings, please click here. 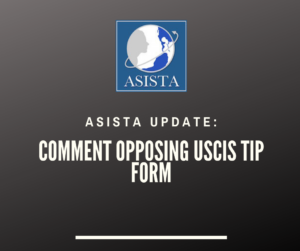 ASISTA helps attorneys and advocates work through complex problems in VAWA self-petitions, U and T visas and other forms of immigration benefits for victims of crime, including case liaison assistance to address problems with the relevant agency. A BIG thank you for all your help. The quick response most certainly had to do with your intervention. Again, I truly appreciate all you have done. Gail's emails are POWERFUL! My client's EAD has arrived - and it's been granted for two years! Thank you all so very much for everything you do, it makes a huge difference! Thank you!! What are the benefits of ASISTA membership? If you are an attorney or advocate who serves immigrant crime survivors, ASISTA offers unique training, individualized case assistance, and case liaison services on survivor-based forms of immigration benefits. For more information on membership benefits, click HERE. How do I ask a question about my case? To receive technical assistance on an individual case, please log in HERE to get started. There, you will see a "Technical Assistance" Request Form in the drop down menu, where you will be able to request help. 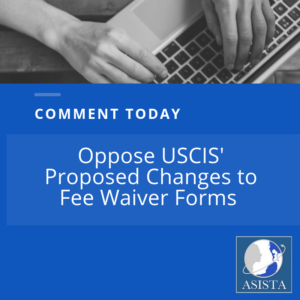 If we receive OVW funds, what can ASISTA do for me?  If your agency receives Department of Justice Office of Violence against Women (OVW) funding, including Legal Assistance to Victims (LAV) grants, ASISTA provides technical assistance and training opportunities especially for grantees. To register with ASISTA as an OVW grantee, click HERE.